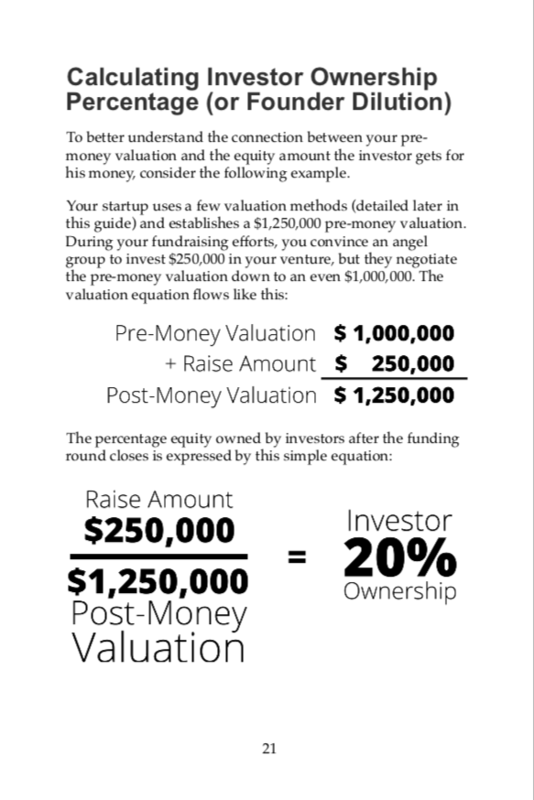 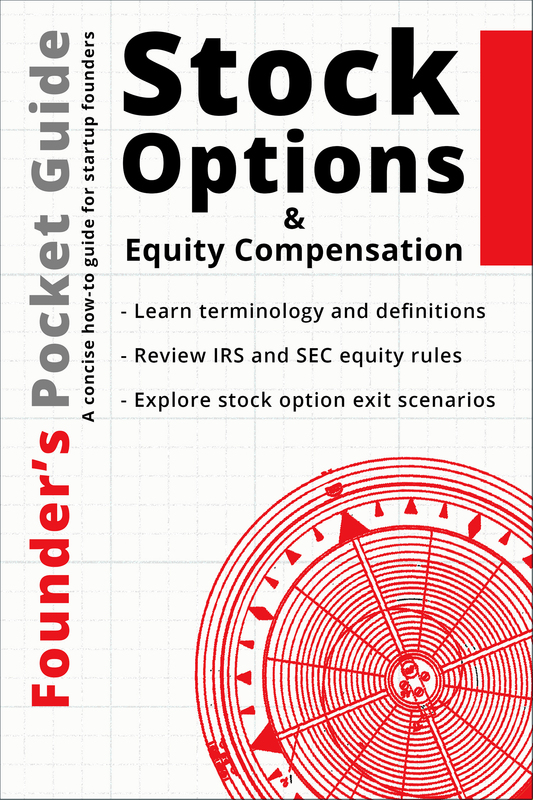 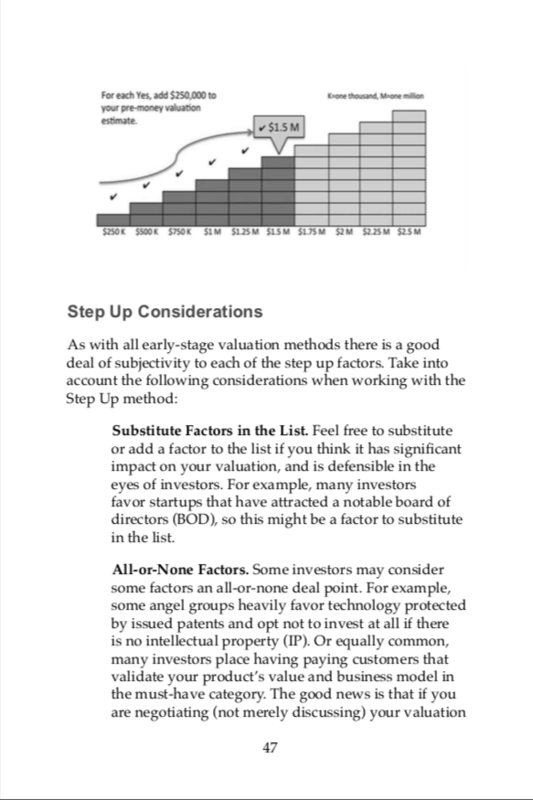 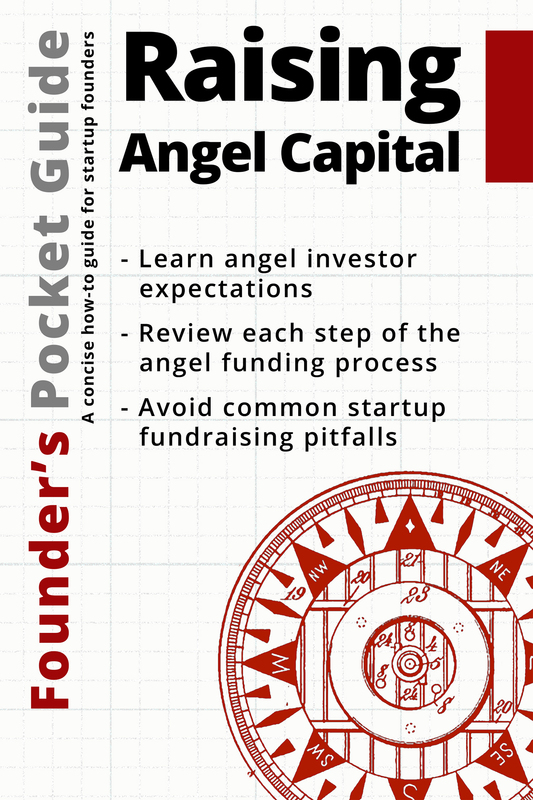 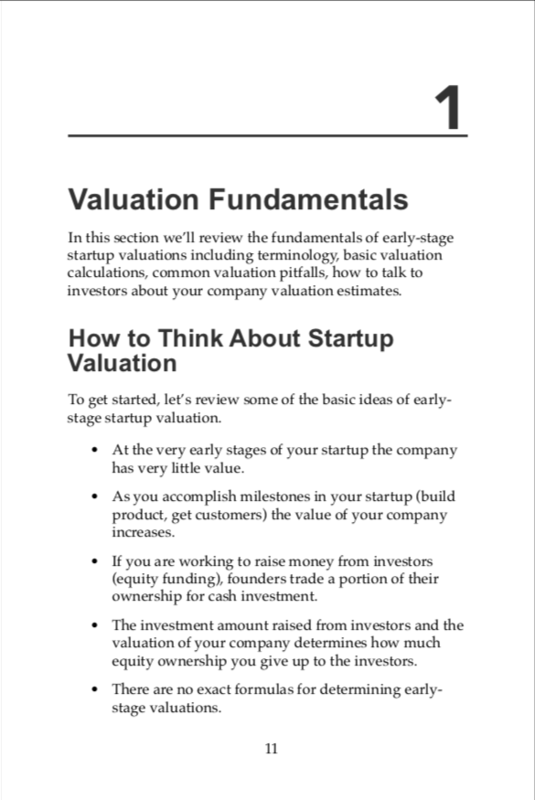 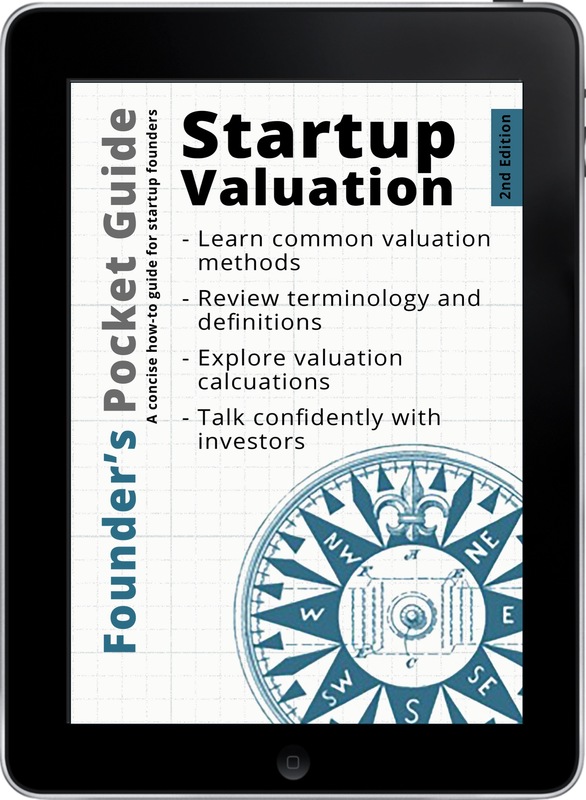 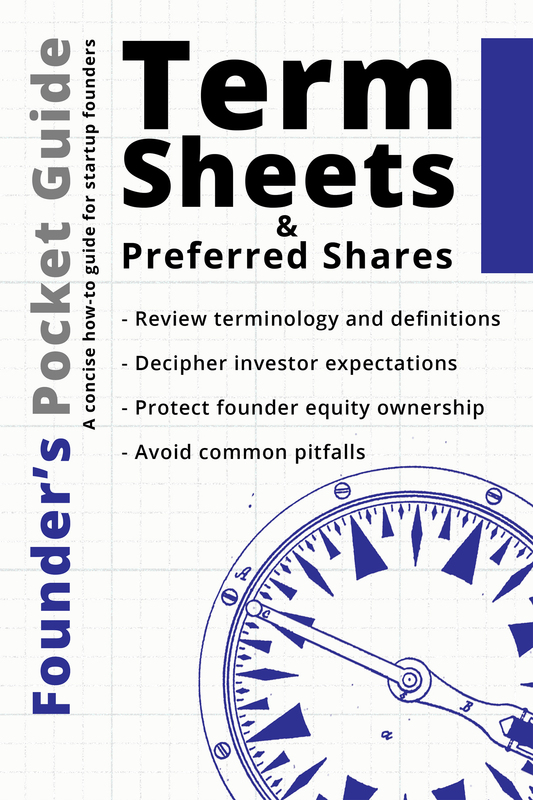 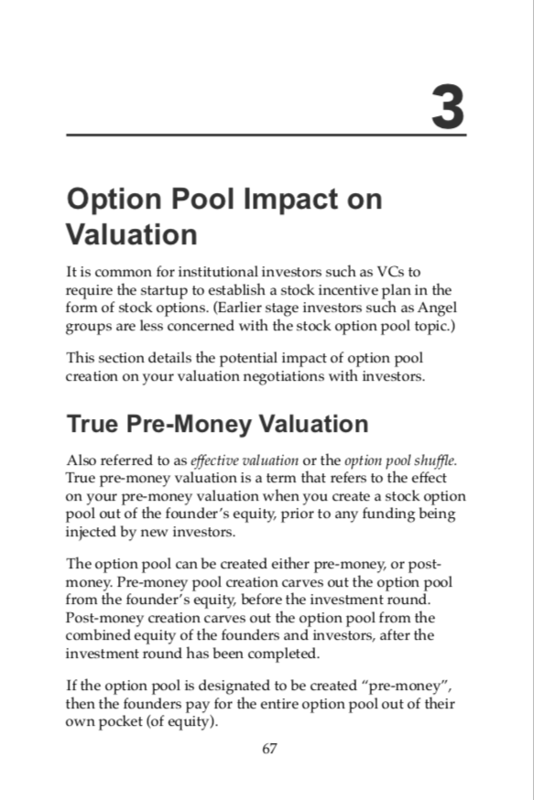 This free companion file to the Founder’s Pocket Guide: Startup Valuation provides readers the ability to follow along with key examples reviewed in this guide. 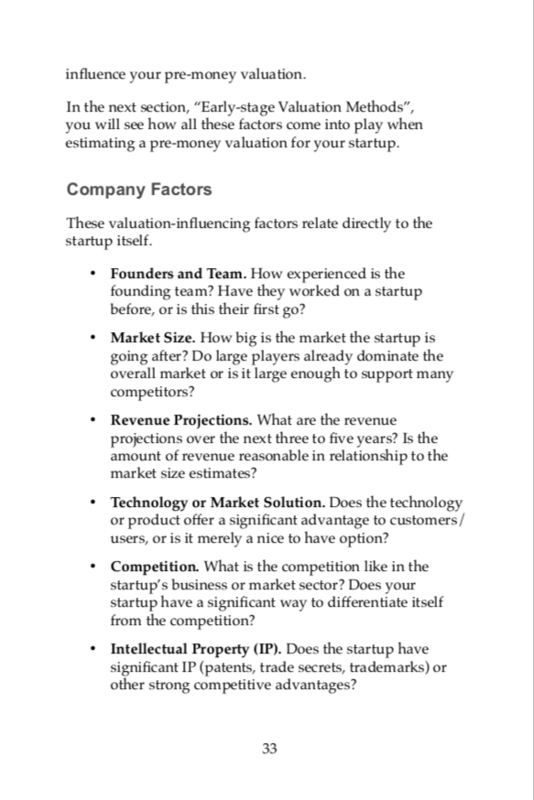 With a live version of the Excel file you’ll be able to test various valuation “what-if’s” and document your work of determining a reasonable pre-money valuation for your startup. 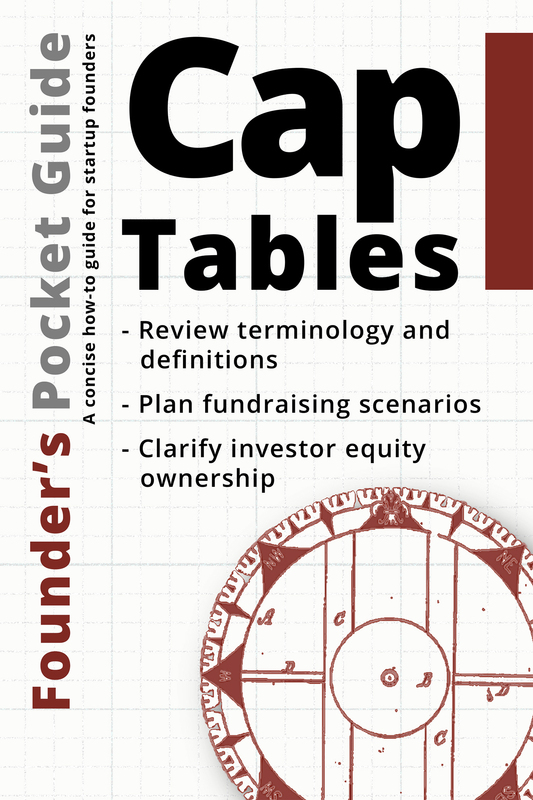 This highly visual guide helps you understand the key moving parts of a startup cap table, review typical cap table inputs, and demystify terminology and jargon associated with cap table discussions.